The special interest of Prodent Team is the creation of a beautiful smile for you. Dentistry is no longer case of filling or extracting as it was many years ago. Nowadays, many people turn to cosmetic dentistry, as a way of improving their appearance. The treatment can be to straighten, lighten, reshape and repair teeth. This is achieved by creating a harmony between the teeth, gums, lips and the face. Our intention is to reconstruct your smile in a conservative way but only to complete treatment once the gums are healthy following a thorough programme with our hygienist and once your mouth is free from any dental disease. This is often a staged process to ensure that your smile will be there for many years to come. Prior to your visit at our facility, we will assist you by answering any questions in regards to our practice, philosophy as well as the details regarding your first visit. Any relevant patient forms will be provided to you. Upon your first visit to our clinic you will be greeted by one of our staff. Our highly-trained clinicians will review your past dental history and then do a full examination which will include: head and neck examination, cancer screening and detection, full mouth digital radiography, and caries detection, as well as periodontal screening examination. Once this diagnostic evaluation has been completed, your visit may include cleaning and debridement of your teeth and gum tissue. 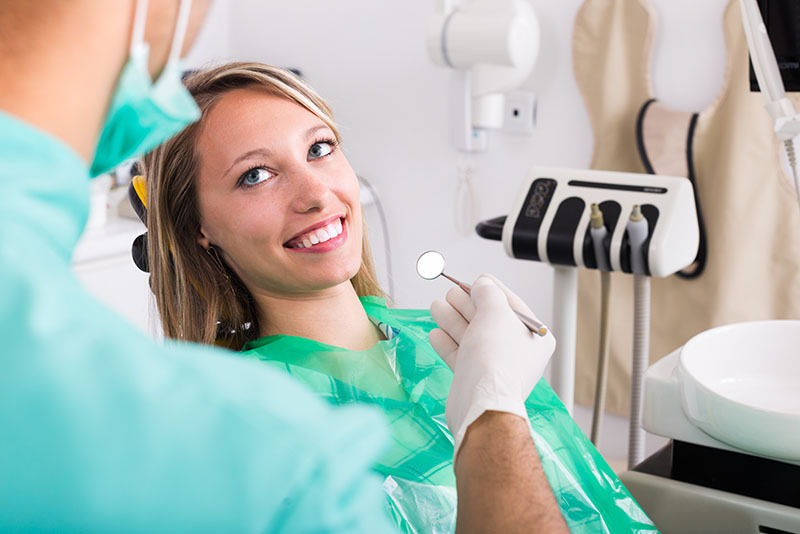 On your second visit any additional records needed, such as study casts of your teeth and mouth, or intraoral digital photographs of your clinical situation, will then be taken at that time. Complex cases may require a third visit in which you will be given a thorough explanation and answers to any remaining questions that you may have. A treatment plan for your case with different options, will be provided to you along with an estimate of the costs of treatment. We will answer any questions you may have once you have decided to pursue further treatment.